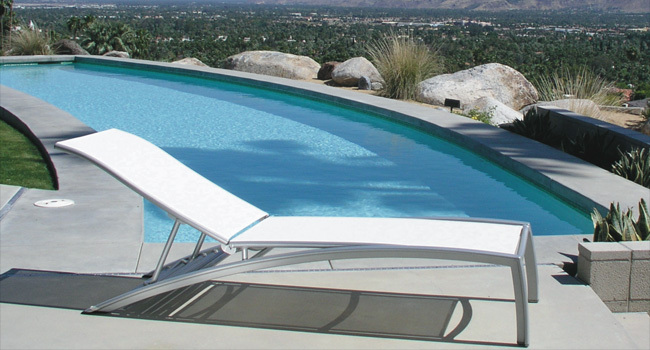 With its long, sleek lines, the sling remains the quintessential furniture piece for lounging poolside. We stock the outdoor furniture industry’s best sellers in a wide variety of fabrics and materials – all of which can be quickly delivered straight to your door. To see the many possibilities, visit our manufacturers page.